Sierra Nevada has always played an important part in Spain's history, so its early naming as border between two provinces in the 1st century is not really surprising. Over the course of time it was given different names, starting with the Muslim "hill of sun" to "hill of snow" and "freezing mountains" until in the 18th century the range got its present name - Sierra Nevada. The 18th Century was important for the history of Sierra Nevada, as it was then when the eagerness for new discoveries and researches reached its peak. Continuous expeditions started into the Sierra Nevada, which wasn't just a paradise for discoverers. 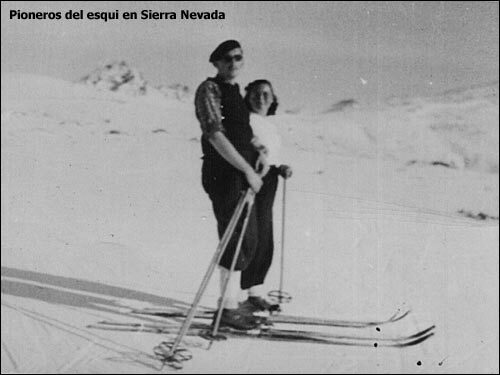 The first references to Sierra Nevada as skiing region appear in 1912, when one of the oldest unions was founded - Sociedad Sierra Nevada (Association of Sierra Nevada). 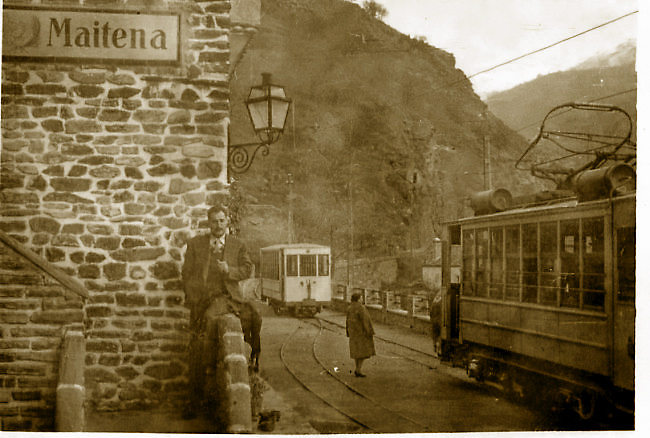 Since 1920 the road between Granada and the Sierra was used more and more by skiing fans, until finally in 1964 Cetursa was founded - the company administrating the ski region. Since then Sierra Nevada's development into an international skiing region is unstoppable. Due to its year-round white peaks many known and unknown visitors often compare the Sierra Nevada with Nordic countries like Finland. To the left we can contemplate a nice image of the postwar period - a former ski station of Sierra Nevada, which was closed in 1970. Times are changing, without any doubt, and even more in the Sierra Nevada. Although it has always been important for Spain's history nowadays it has become one of the world wide best known destinations for winter sport fans. Its facilities are perfectly adapted to this new challenge. Sierra Nevada already fascinated the expeditions in the 18th century, and still, in the 21st century, this fascination continues. *Here showed pictures have been taken from Internet. If you are owner of one of them and want it to be removed from our web site, please contact us.